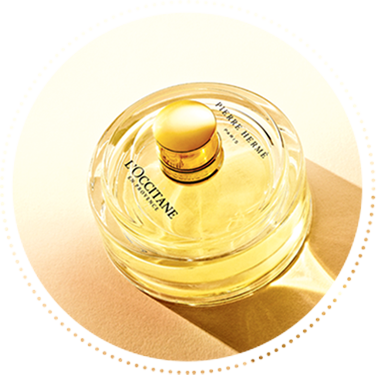 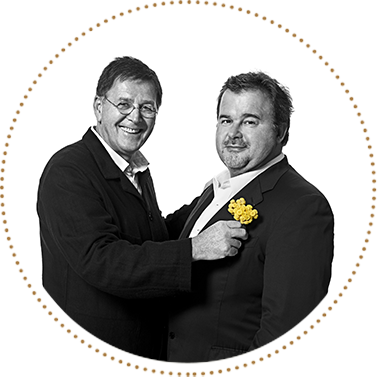 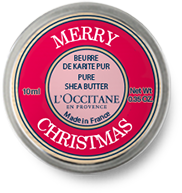 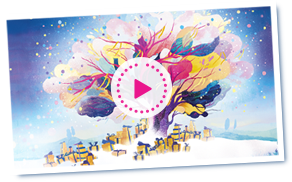 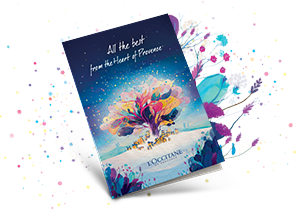 Flip into a festive mood as L'OCCITANE tells the true story of a magical Christmas in Provence. 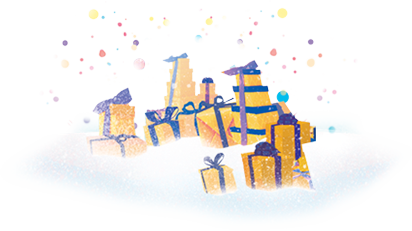 Gift Cards: Can't decide on the right gift? 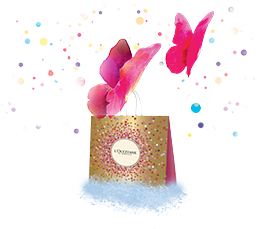 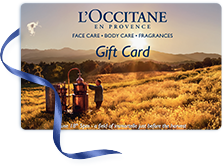 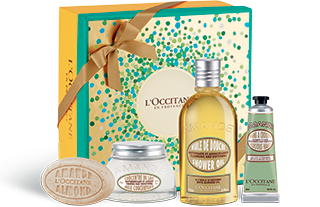 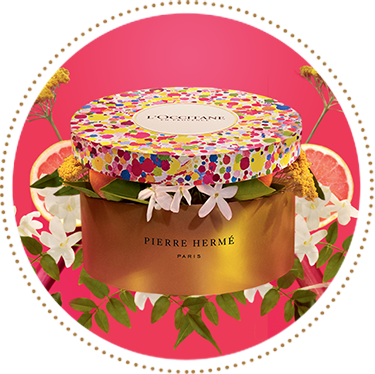 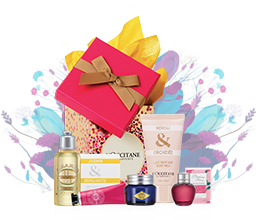 Let them choose with our L'OCCITANE gift cards!